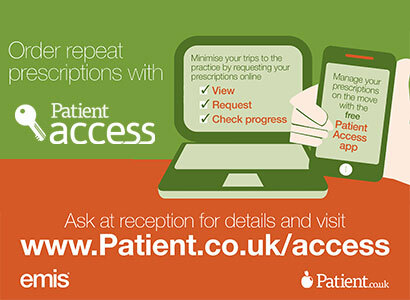 We are happy to register new patients who live in our practice area. The St Paul’s practice boundary is Luton Road to the north, White Carr Lane to the east and Talbot Road/Poulton Road to the south. If you live slightly outside the practice area and wish to register (or to remain registered if you have moved), please ask, as from time to time we are able to accept patients at some addresses outside the practice area. To register, simply ask at Reception for a registration form. It is helpful if you can bring your passport or photo driving licence as proof of identity, along with a utility bill, rent book or bank statement showing your current address. For children under 13 we will need to see the birth or adoption certificate and proof of parental responsibility if not living with a biological parent. Ts & Cs v2 what you can expect from our practice, and what we expect from patients. It is very important that you complete and return the questionnaire to us as soon as possible, so that important information about your health is available to your doctor and other clinical staff within the practice. It can take several weeks for your medical records to arrive from your previous practice. Adults will also be asked to use our Health Monitor, which automatically measures your height, weight and blood pressure. 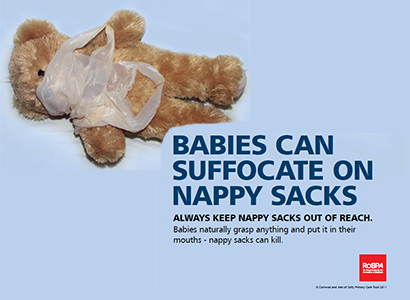 If you are pregnant, please contact the local midwifery service on 953896, and please remember to register your baby with us as soon as possible after his or her birth. 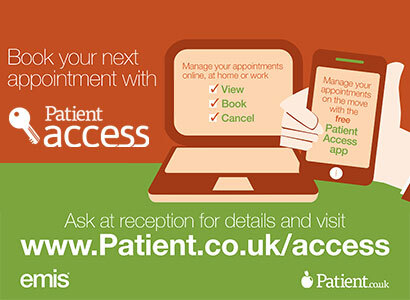 UK residents staying in our practice area for only a short time can register with us on a temporary basis, and be seen in the same way as other patients. Visitors from overseas can also be seen at the Medical Centre. Please note, however, that free hospital treatment is not always available for overseas residents. Please help us to keep our records up to date by informing us as soon as possible if you change your name, address or telephone number. Forms are available from Reception or can be downloaded here . 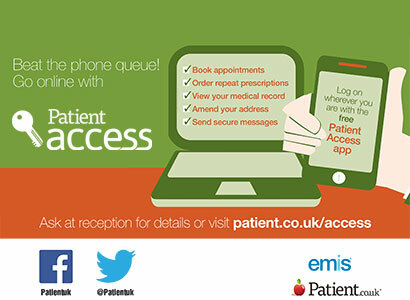 If you have a patient access account click here to complete online. We will need proof of your new name and/or address, for example marriage certificate or deed poll for name change, utility bill, rent book or bank statement for address. Please check that your new address falls within our practice area, which is bordered by Luton Road to the north, White Carr Lane to the east and Talbot Road/Poulton Road to the south. If you have moved outside this area, please register with a GP practice that covers your new address. We can make some exceptions, for example when patients have moved only slightly outside the area and have ongoing treatment. If you have moved outside the area but still wish to be registered with us, we may be able to keep you on as an ‘out of area registration’. 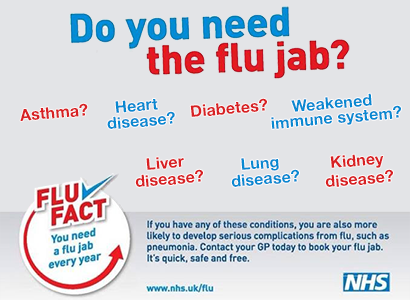 This means that you will still have access to the services we offer at St Paul’s, but will not be eligible for home visits from GPs, nurses or members of the community healthcare team. If you wish to register at another practice, for example because you have moved out of our practice area, you will need to apply to them using an application form available from them. Most practices prefer to see photo ID and proof of address at registration.